If you are a Kodi user, perhaps you have questioned the legality of just downloading the program, installing addons and streaming all the content you want. While legality is a complex issue, as it varies from country to country, there are certain addons you cannot go wrong with. 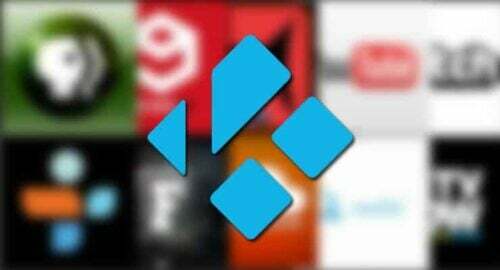 For starters, everything you find in the official Kodi repository are legal addons. 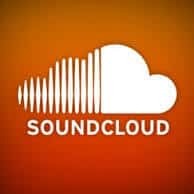 Any streaming addons from the official repo are also legal streaming addons. There are some outside of this repository as well, but you should be careful when selecting them, if you want your Kodi HTPC to only stream legal content. 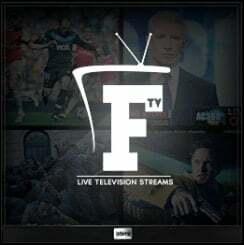 With these legal streaming addons for Kodi you can enjoy lots of free content through your internet connection. You are able to access content from the PBS network as well as some local content with this addon. I was able to find indie movies and clips on it, which are a great entertainment alternative. You can find this addon on the Kodi official repository, as well as a version for kids, the PBS Kids Kodi addon. We talked about PBS Kids when we listed the 10 best Kodi addons for kids, so if you want content for the little ones, you will also find a good option with these legal streaming addons. 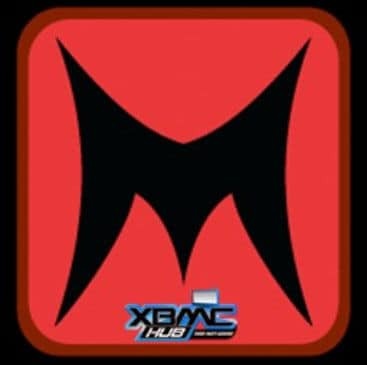 After being broken for a while, due to problems in development, the Kodi YouTube addon is back. 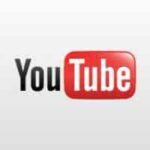 No introduction is necessary, since YouTube is by far the largest video platform on the internet. All content on YouTube is free to watch, and all this addon does is let you watch it from within Kodi, making it probably one of the most useful legal streaming addons in the official repository. 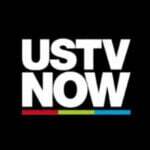 Watch famous channels in all the topics you can think of: comedy, documentaries, and countless others. It all depends on what you find and what content you subscribe to. Watch your favorite game streamers play from the comfort of your Kodi HTPC! 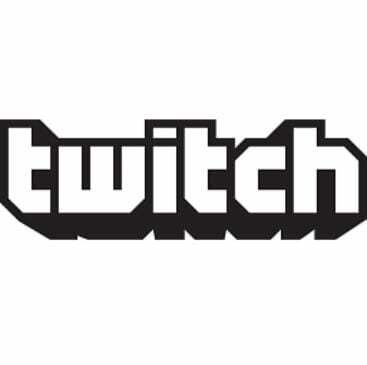 Twitch is one of the most interesting legal streaming addons available for Kodi, because it enables you to connect with the Twitch.TV platform, where the most famous videogame streamers play while the community interacts with them in various ways. There is a certain appeal on watching someone play your favorite game while they comment (most of the time in a funny way) about it, so install Kodi Twitch addon today and be prepared to spend many hours watching this kind of content. Do you want to listen to a radio station from a far away country? Or perhaps pass the time listening to a radio broadcast on your HTPC? Then the Kodi TuneIn Radio addon is a great option for you. Browse radio stations by genre or location, find your favorite station, and click on it. There is also a TuneIn Radio plugin on Emby, if you want to install it on that app. 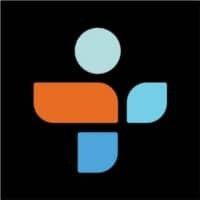 No matter what platform you choose, TuneIn Radio is a great way to get news, music and radio shows from all over the world. Watching user submitted content is one way to pass the time, and the Veetle platform is completely geared towards this kind of experience. 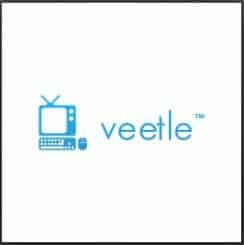 Users can stream content from any device, be it a computer or even mobile, and it will be available as a stream on the Veetle website, for everyone to watch. If you want to see what these users are streaming, then you can do it from your couch with the Kodi Veetle Addon. You most certainly will find interesting things to pass the time and have a great experience. Fun sketches and videos, or viral videos that take the internet by storm. 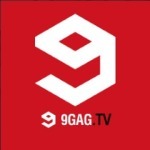 That's what you'll find within 9gag.TV. The Kodi 9gag.TV addon actually brings the latest videos from this online free platform to your Kodi HTPC, so it's a great way to get legal content on Kodi. Besides that, most of the videos on this platform are genuinely funny, and you will find yourself cycling through lots of them as the hours go by. If you want to be entertained and laugh at the craziest videos, be sure to give the 9gag TV Kodi addon a try today. As you can see, there are plenty of legal streaming addons to enhance the content offered by your HTPC, without having to resort to questionable means to do it. Remember some Kodi addons might be harmful, and use your best judgement when installing any of them on your Kodi HTPC. If you are interested on learning more about Kodi, take a look at our guides about Kodi Video options and Kodi Audio options. You can also add subtitles to your movies by using Kodi subtitle services. Configure your Kodi HTPC to your liking with our tutorials!